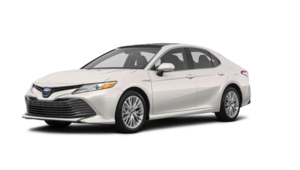 If you’re looking for a 2019 Toyota hybrid model available in Montreal, near St-Laurent, Châteauguay and the South Shore, Spinelli Toyota Lachine is the perfect place to shop! 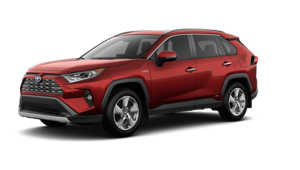 If you’ve always dreamed of getting behind the wheel of an eco-friendly car, you should know that we have many different models that will meet your requirements and many of them qualify for tempting Toyota promotions. Come and test-drive a hybrid Toyota near Laval at Spinelli Toyota Lachine! You will see that we have many hybrid models, something for all tastes and budgets. Are you looking for a family car? 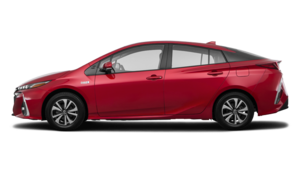 You can choose from the 2017 Prius v, a used RAV4 Hybrid or even a new Camry Hybrid. 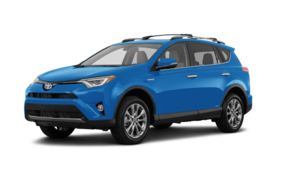 We also have an extensive choice of energy efficient utility vehicles such as the 2017 RAV4 Hybrid and the 2017 Highlander Hybrid; unless you prefer something smaller like the new Prius or a used Prius v? 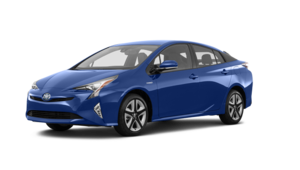 Come and choose your next 2016-2017 Toyota Hybrid vehicle that is available in Montreal and do your part to support sustainable transportation! 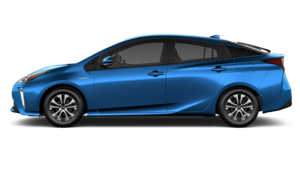 Toyota has been the leader of the pack when it comes to hybrid vehicles and no other manufacturer offers as comprehensive a choice of electric vehicles as we do. 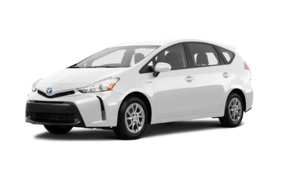 When you buy a hybrid Toyota near Laval at Spinelli Toyota, not only are you reducing your ecological footprint, but you can also rest assured that you are getting a high-quality vehicle with an established reputation for excellence. 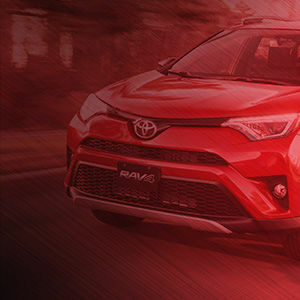 What’s more, you can take advantage of our Toyota financing products to save even more precious money on your purchase. Why shop elsewhere near Châteauguay on the South Shore when you can find the hybrid vehicle of your dreams at Spinelli Toyota in Lachine? 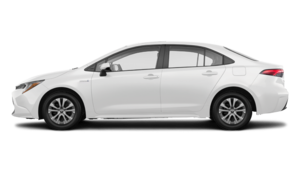 For more details about the large family of Toyota hybrid vehicles or to book a test-drive, contact us today or come to see us at Spinelli Toyota in Lachine, where you will find the 2016-2017 Toyota hybrid vehicle available in Montreal that will suit your needs, and more importantly, your budget! We look forward to being able to help you!